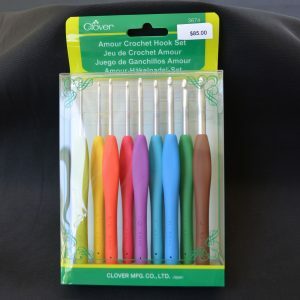 ‘Clover’ Soft Touch Steel Crochet hooks. 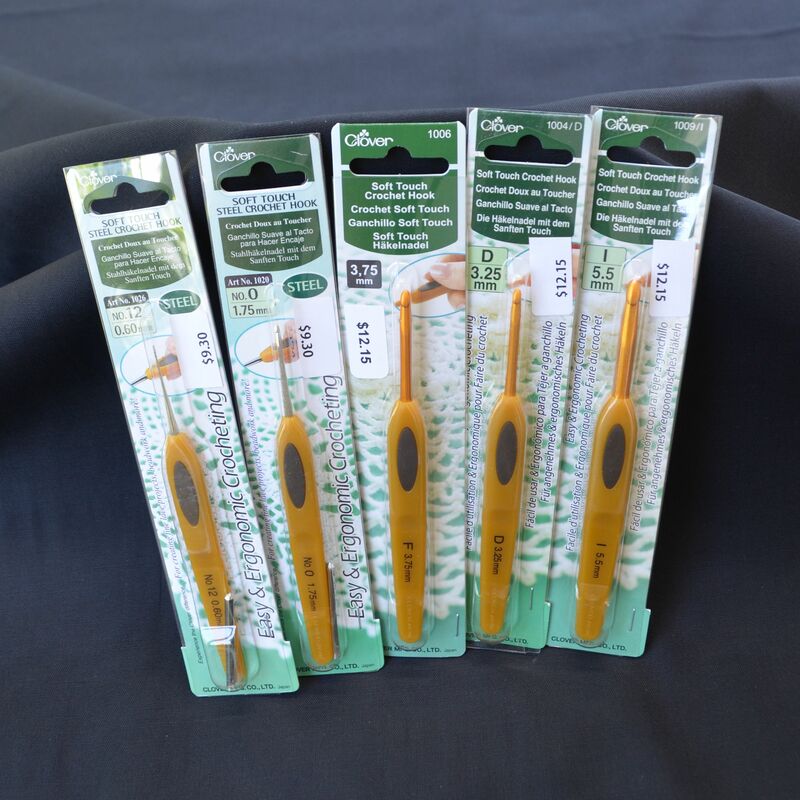 Choose from the range of size diameters available for this product ranging from 0.5mm up to 6.0mm. 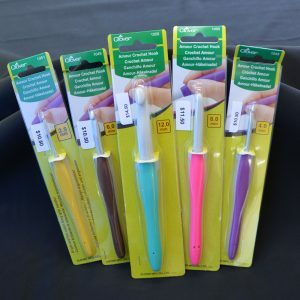 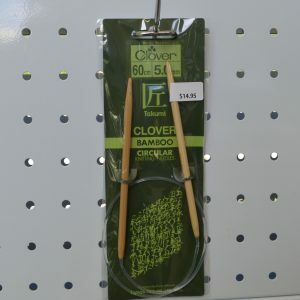 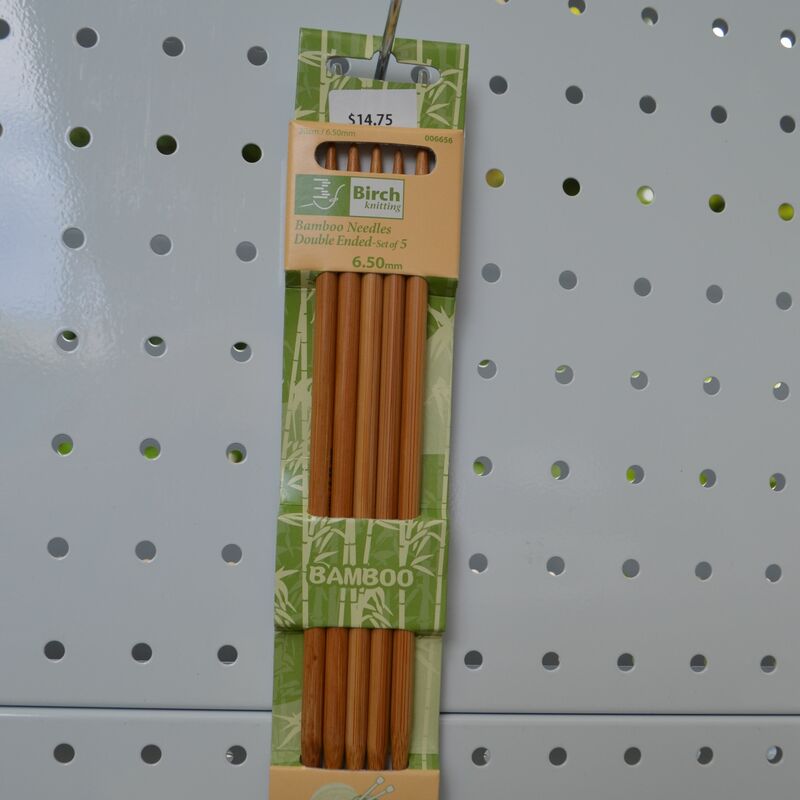 ‘Clover’ Soft Touch Steel Crochet hooks -select from various size diameters.